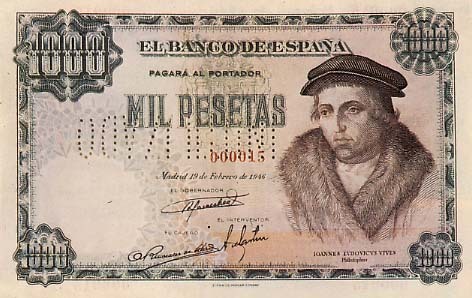 The Banco de España issued Spanish Peseta coins in 9 different denominations, including this 5 Spanish Pesetas coin. 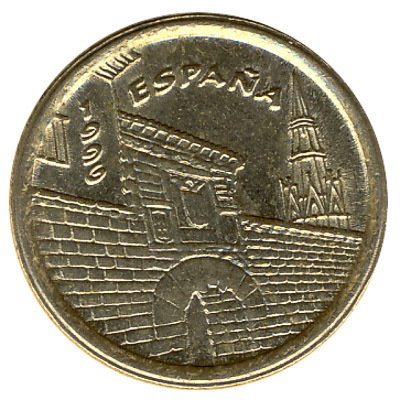 They are part of the Spanish Peseta coins series. 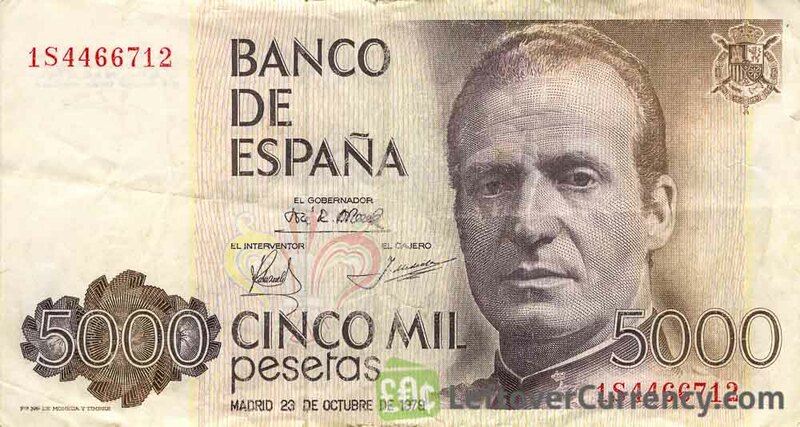 The Banco de España started issuing these 5 Spanish Peseta coins in 1989. They were withdrawn from circulation in 2002. 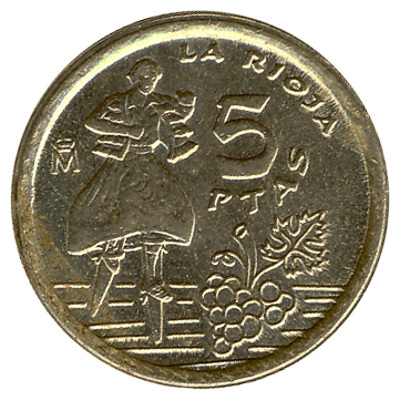 The gold-colored Spanish piece of 5 ptas exists in many different design variations, each one issued to commemorate people, events or places in Spain like, the Islas Baleares. We exchange all 5 Pesetas coins dated 1989 and later. Repeat these steps for any other notes and coins you want to exchange. Complete checkout and get paid within 5 days of receiving your currencies. 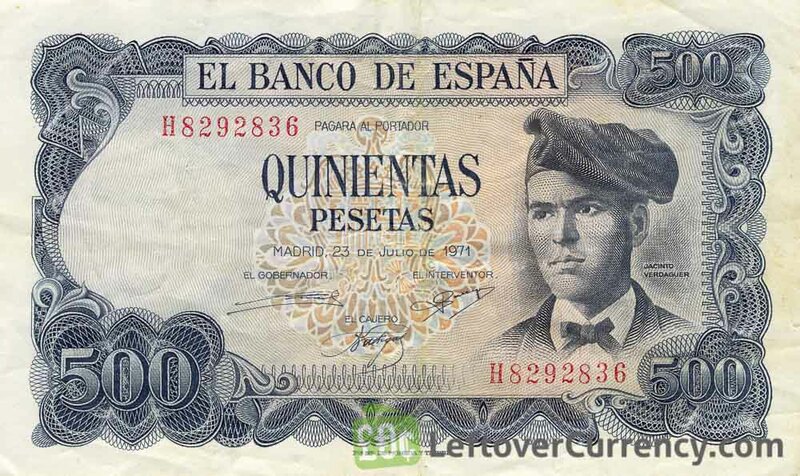 To exchange your 5 Spanish Pesetas coin for cash: add it to your wallet now!